It’s Summer in Australia and the mercury is certainly on the rise. We know that no matter what time of year, or weather, hydration is so important for our overall health, but when the temperature rises, it is paramount that we keep even more hydrated. Now, I am often hesitant to use the word ‘DETOX” as it can often denote thoughts of extreme diets and activities, which I am not one to endorse or advocate, but our amazing bodies, in particular our livers undergo a massive workout each day. 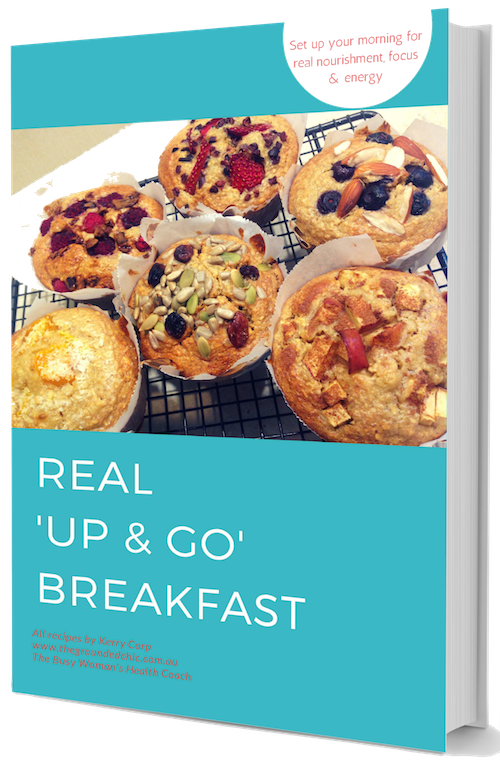 Our modern lifestyle, has place an even larger burden on this amazing organ that has over 500 functions it needs to carry out, in order to keep our bodies working optimally. Detoxification is one of the main functions of this amazing organ. If there is one organ in your body I always say to love, it’s to love your liver! This refreshing lemon and mint (plus cucumber!) 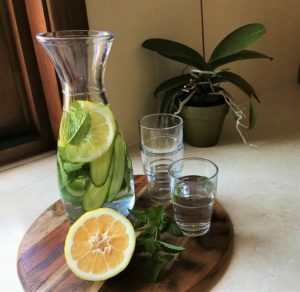 is a great way to not only hydrate on these hot days, but also help with detoxification, along with flavouring your water than can sometimes taste a little boring , without resorting to sugar filled soft drinks or fruit juices! So why lemon, cucumber and mint? Lemon– filled with vitamin C. Anti-oxidants to fight free radicals and keeps your skin looking fresh, along with helping with cell renewal. Cucumbers- Full of anti-oxidants, alkalising and extra hydration. Mint– yep, they too are filled with anti-oxidants and some flavonoids too. Anti-inflammatory and helps soothe skin. Sometimes what we experience as cravings or hunger are actually the body’s misunderstood signals of dehydration. Simply increasing your water intake will reduce your desire for other beverages and unhealthy snacks between meals. You could also use mineral water for a little ‘fizz’ for variety or when entertaining. Place your sliced lemon and cucumber, along with the mint in a jug/pitcher. Fill with your filtered water and add some ice cubes if you wish. Leave to infuse for 15 minutes or more, then drink. 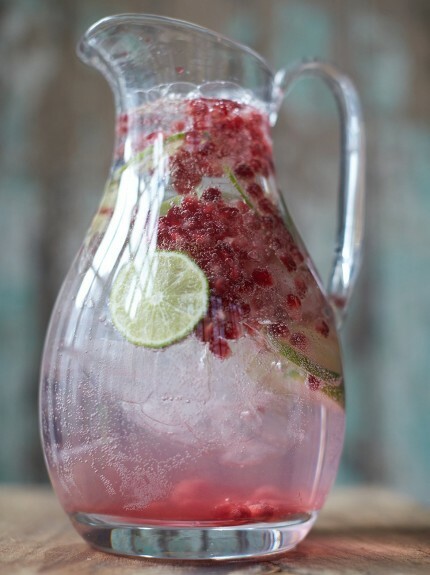 Vary your fruit and herbs or use mineral water for some fizz!